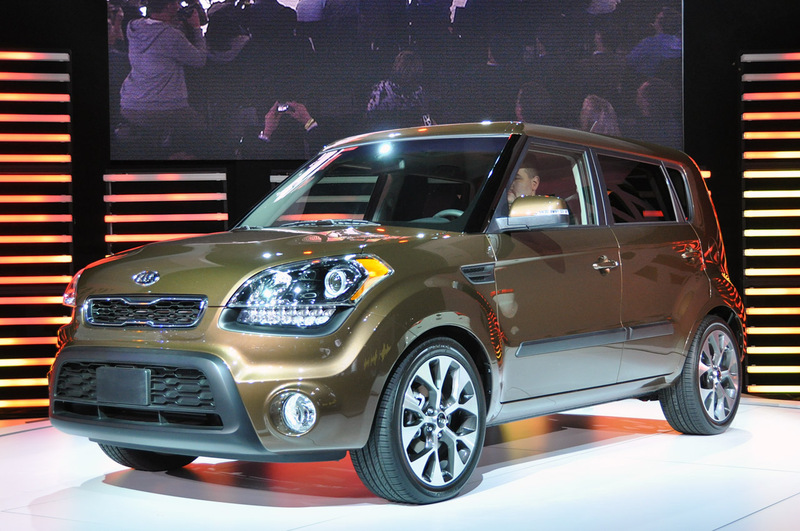 Flooding us with news these days is the 2011 New York Auto Show and even though it’s one of the lesser you’ll find Kia. 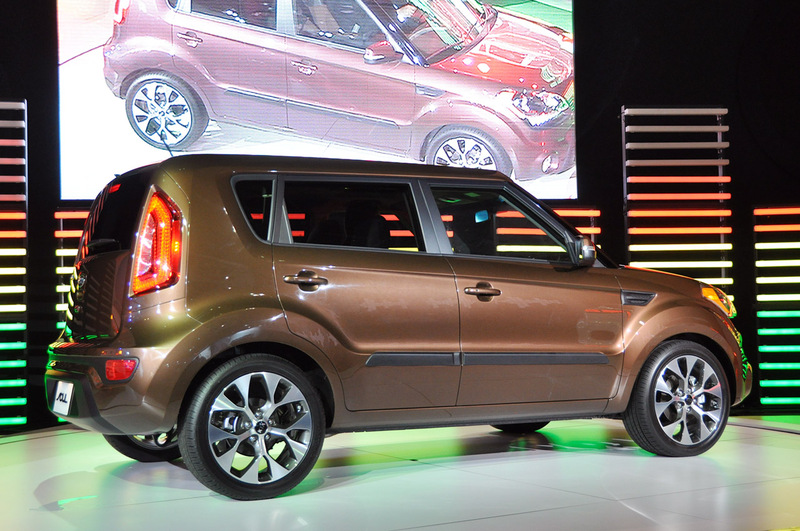 The Korean’s manufacturer New York Auto Show presence is utterly dominated by the refreshed edition of the Kia Soul. 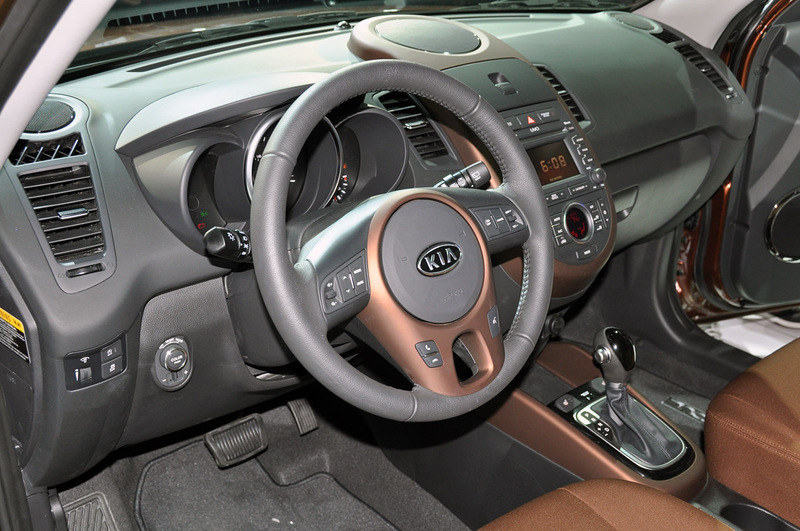 Sporting a funky exterior, a funky interior, the Kia Soul now has a more modern and appropriate set of cogs on the underneath. 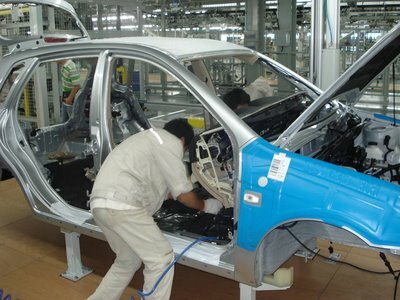 At the heart of the 2012 Kia Soul’s technical update there’s a 1.6 liter direct-injected four-cylinder engine, one that outputs 135 horsepower and 121 pound-feet of torque. A very impressive update situation can also be noted in the gearbox department where instead of a five speed manual and a four speed automatic the Kia Soul grew an extra ratio. The automatic now has more conventional five speeds and the manual gets welcomed into the 21st century too. I don’t really want to be mean but even though this is an improvement Kia is technically lagging a bit. Even though other manufacturers use eight speeds and all sorts of other technical promises for their transmissions the 2012 Kia Soul still manages a respectable 28 mpg city and 34 out on the open road. 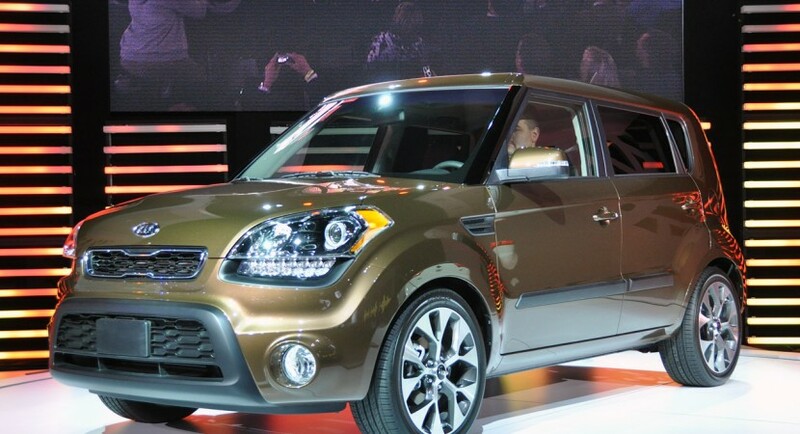 You can’t ask for more than the 2012 Kia Soul if you’re the sort of guy that thinks cars are a necessary evil. I noticed there is a definite lack of real tech details on all american and canadian websites. That should change, we are not average people and need to be respected. publish every detail that is available from the Korean manufacturer.Otherwise, it’s just an average BLAH!! !